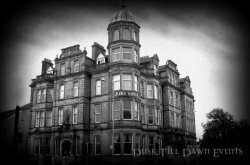 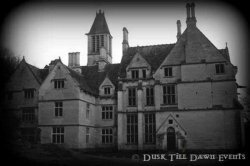 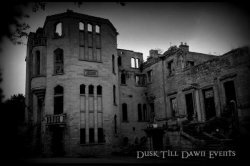 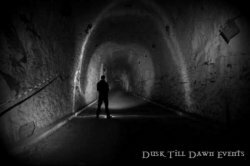 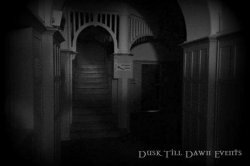 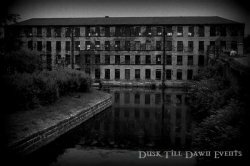 This year Dusk Till Dawn Events Halloween Ghost Fest brings you the most terrifying Ghost Hunts yet! 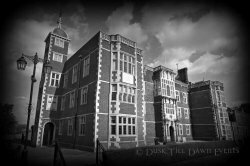 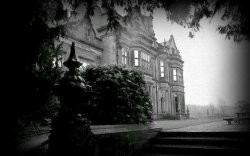 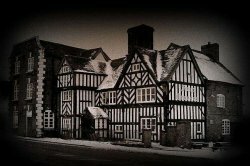 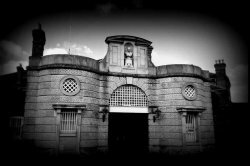 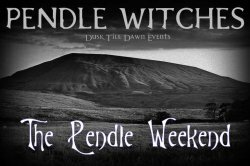 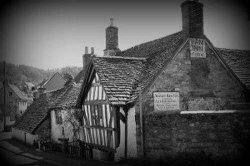 Join us for Spooky Halloween Ghost Hunts & Ghost Walks from the 18th - 31st October 2019 and experience for yourself our very Haunted Locations! 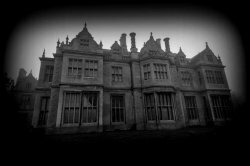 Are you brave enough to spend a night in the dark with us.....?